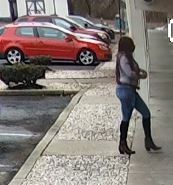 The Camden County Prosecutor’s Office and Brooklawn Police Department are seeking the public’s assistance in identifying an individual who may have information on a shooting that occurred on January 19, 2019, at approximately 11:57 p.m.
Officers responded to the Motel 6 located at 801 Crescent Boulevard in Brooklawn just before midnight for a report of a man shot, and that the shooter was possibly still on scene. 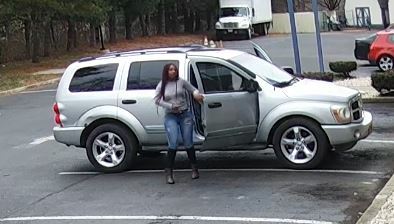 When police arrived, they located the victim, a 35-year-old man from Philadelphia, suffering from multiple gunshot wounds. 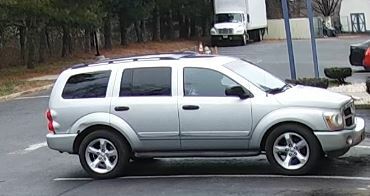 The man, whose identity is not being released, was transported to a nearby hospital and is currently receiving treatment. 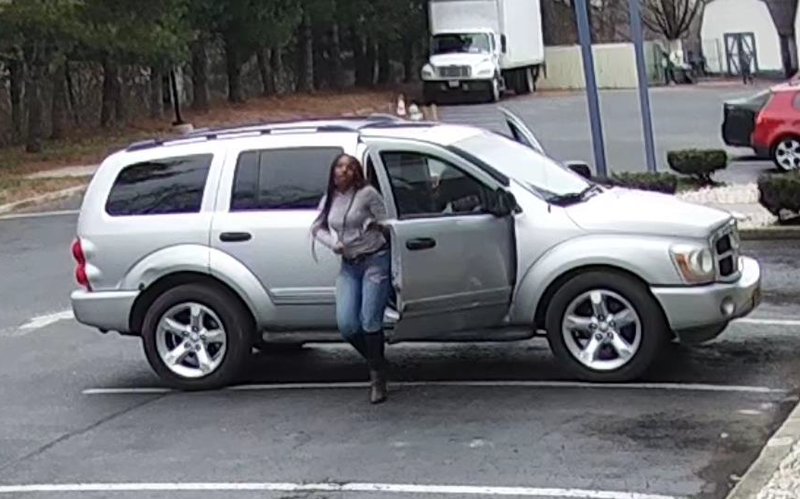 If you have information that may lead to the identity or location of the female, or information on the vehicle, both pictured below, please contact Camden County Prosecutor’s Office Detective Mike Batista at (856) 676-8175 or Brooklawn Police Detective Raymond McKenney at (856) 456-0750 ext.171. Released Friday, January 25, 2019.